It's the day of the week known as hump day. 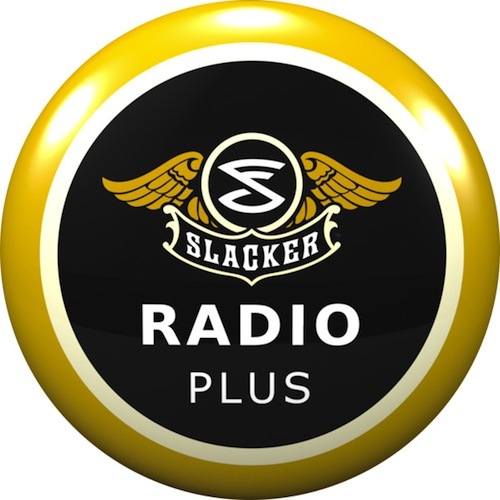 What a better way to help you get through the rest of the week than run a contest for some free subscriptions to Slacker Radio Plus? Up for grabs we have 5 one-year subscriptions, 5 three-month subscriptions and 5 one-month subscriptions. Just leave a single comment on this post telling us why you want to win. Contest ends this Sunday at midnight PST. In case you haven't heard of Slacker Radio, check out this CrackBerry Idol Review of Slacker Radio to get all the details. Good luck to everyone!! !